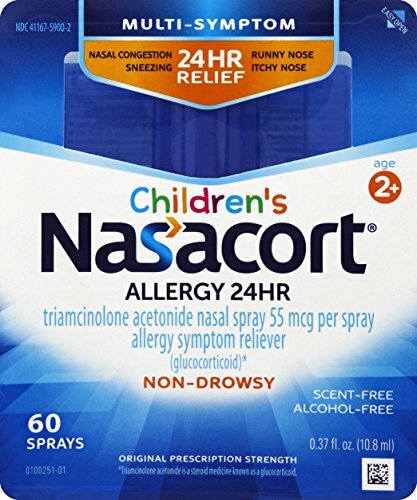 Considering the fact that it’s a non-prescription drug that is also considerably cheaper than it’s prescription-only alternative, Nasacort Nasal Allergy Spray wins this comparison. It is prone to cause side effects at a slightly higher rate, but overall is the better choice, mostly due to its ease of access. When you can’t breathe through your nose, life can get pretty miserable. Whether you have a simple cold, allergies, or a chronic condition, you may be inclined to try a nasal spray. The most effective type of spray for allowing you to breathe more comfortably (or breathe at all, in some cases) is a corticosteroid. They work by absorbing through the skin where the immune response has been triggered that is causing inflammation, and they relax and open the tissues by reducing swelling. 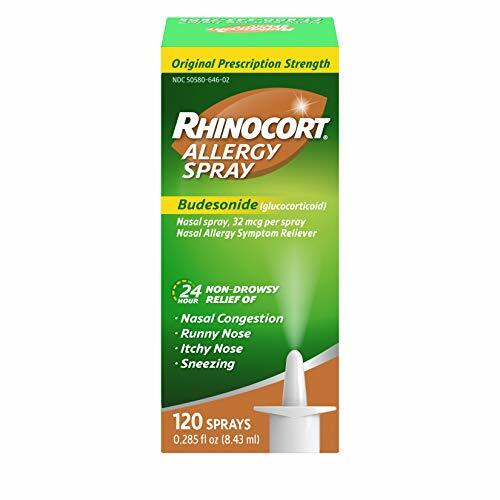 The two most popular corticosteroid nasal sprays on the market are Nasacort and Nasonex. These two drugs pack a mean punch and are a great way to help you breathe through the day or even at night. But which one is better? 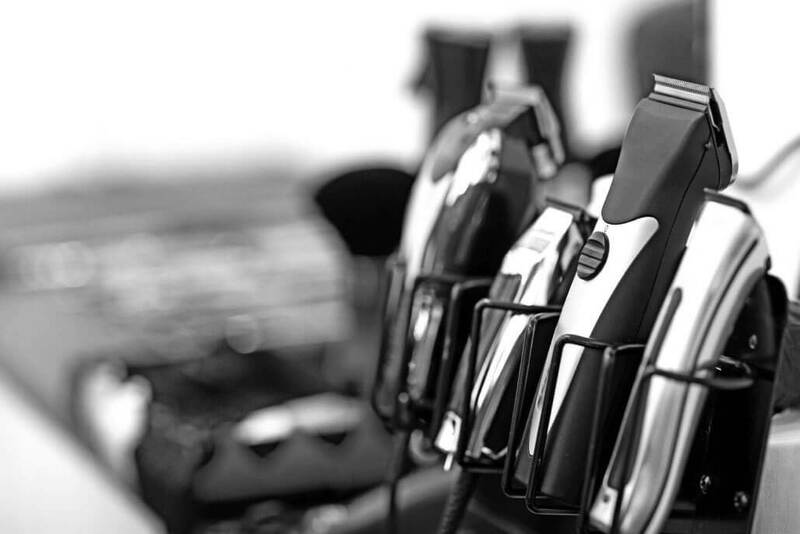 In order to find out, we have compared them on 5 of the most important qualities you’ll want to be aware of before deciding to make your purchase. The first thing to note is that these two drugs are not the same active compound. This means that, while they may act similarly, they can potentially have different side effects. Nasacort’s active ingredient is called triamcinolone acetonide, while Nasonex uses mometasone furoate. Both of these drugs should be stored at room temperature to maintain efficacy. 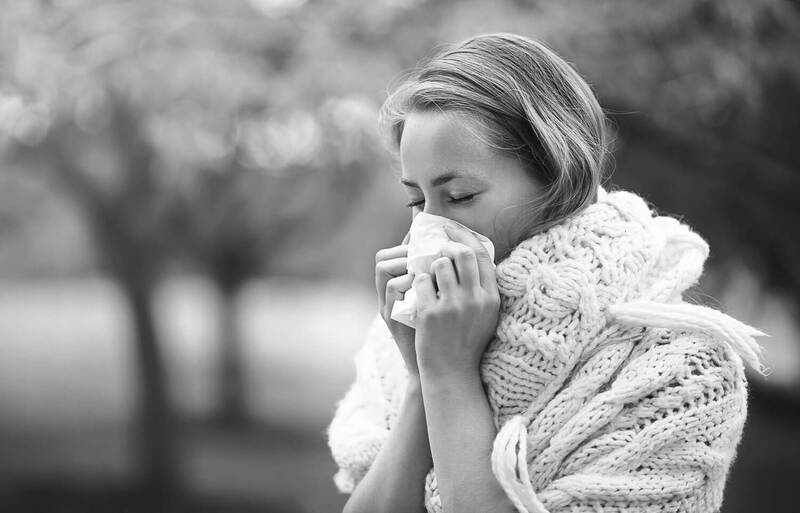 Nasacort is specifically designed to treat nasal rhinitis stemming from seasonal or perennial allergic rhinitis. This means that when your nose is stuffed up, you can use Nasacort to temporarily relieve your symptoms. 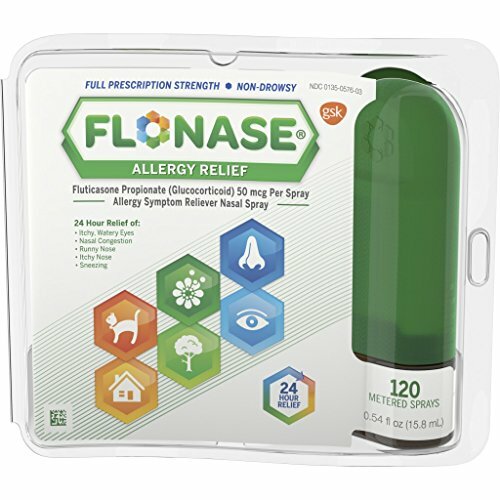 Nasonex, on the other hand, can both relieve and prevent symptoms from nasal rhinitis. This means that, in addition to being able to take it after symptoms occur to relieve them, it can be used regularly through the day to prevent symptoms from expressing. 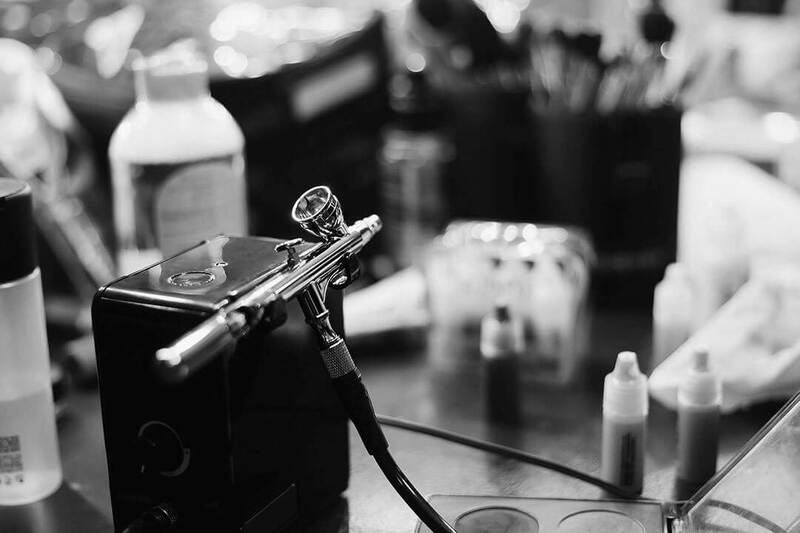 It is also designed to treat nasal polyps, making it incredibly versatile. Every person’s ailment is different and, as always, you should consult your doctor or local pharmacist if you are unsure as to which drug to take. However, Nasonex is generally the more widely applicable and more helpful drug. If you can’t decide between them, we recommend giving Nasonex a shot. One thing you always want to be clear on before purchasing a drug is the availability of it. Does it require a prescription? Luckily, for Nasacort users, it does not require a prescription. You can purchase it over-the-counter at your local pharmacy. Nasonex, on the other hand, is not over-the-counter and does indeed require a prescription for use. Talk to your doctor about Nasonex and they can write you a prescription to purchase it at your local pharmacist. Additionally, both of these drugs are available under generic non-brand names. If the brand name is too expensive, try searching for the generic. Because of the availability disparity, Nasacort is certainly the more convenient drug. Having to go through a doctor to acquire Nasonex makes it incredibly inconvenient. One question you are surely wondering is “which spray is stronger?”; if one isn’t strong enough to relieve your symptoms, it doesn’t matter how cheap or available it might be. 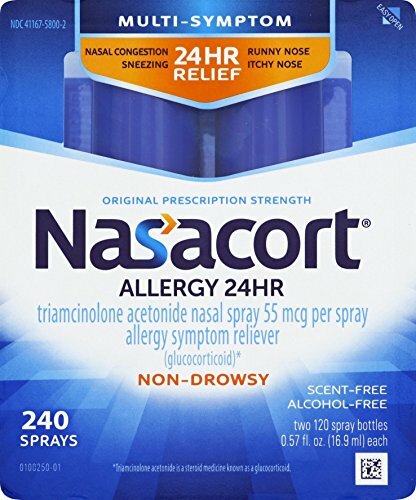 Nasacort comes in a concentration of 55 mcg per spray. Nasonex, on the other hand, comes in 50 mcg per spray doses. Before deciding which drug to try, you will surely want to know what price tag they come with. If it’s not within your budget, it doesn’t matter how good of a drug it is. Depending on your insurance, the prices will vary wildly. While Nasacort is generally cheaper than Nasonex, there are some nuances to consider; If your insurance covers prescriptions, you will likely be able to get Nasonex for free (since it is prescription-only). Your provider may not cover the brand name, but they may still cover the generic brand of the same drug. If you are taking Nasacort, you are more likely to have to foot the bill since it is an OTC medicine and as such is often not covered by insurance. However, if you manage to get a prescription for it from your doctor you may be able to get the cost covered anyway. Again, this may require you to go with the off-brand of the drug instead of Nasacort itself. Nasacort is generally $30 to $40 for a 16.5g bottle. Nasonex costs $90 to $170 for a 17g bottle. This makes Nasacort drastically cheaper. One very important and often overlooked quality of a new drug is the potential side-effects. Some are more common than others, but it’s important to consider any and all possible side-effects and interactions that could arise from using it. If you are unsure at all, talk to your doctor. Common side effects for both Nasonex and Nasacort include headache, sore throat, coughing, and bloody nose. 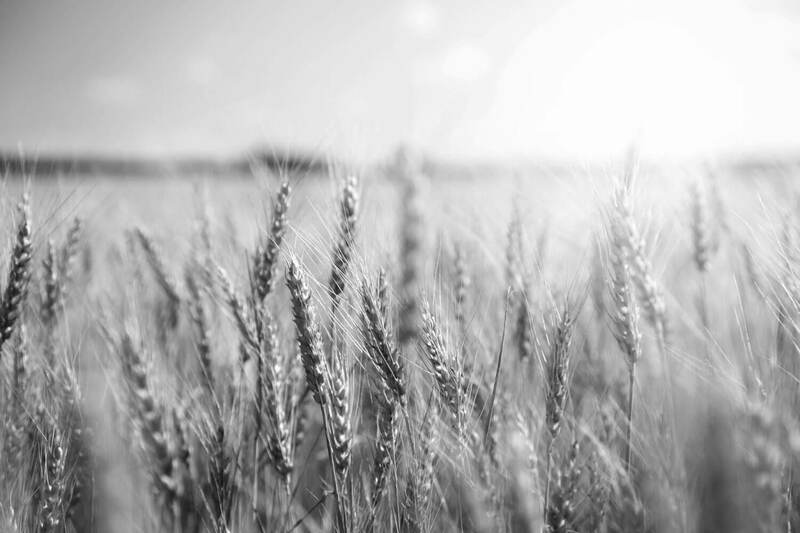 Nasacort is known to sometimes cause sneezing and nasal burning or irritation, while Nasonex is occasionally known to lead to viral infections. More serious side-effects that both are prone to include puncture of the nasal septum, decreased wound healing, glaucoma, cataracts, worsening of infection (such as herpes simplex in the eyes, tuberculosis, chickenpox, measles, and fungal, bacterial, or parasitic infections), severe allergic reaction (symptoms such as rash, itching, and trouble breathing), and stymied growth in children or adolescents. Nasacort is additionally known to sometimes cause nose bleeds and sores, wheezing or trouble breathing, and yeast infections of the nose or throat. If you experience any of these symptoms, stop taking the corticosteroid immediately and talk to your doctor. 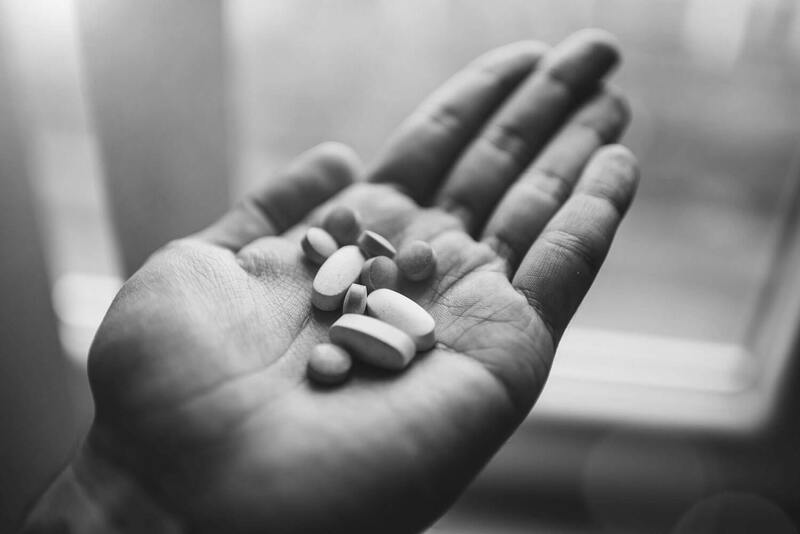 Certain medical conditions can also be exacerbated by these drugs, so be careful when taking either if you have nose sores, nasal injury, recent nasal surgery, eye problems (such as cataracts or glaucoma), or recent exposure to chickenpox or measles. Nasacort should not be taken if you have had any recent eye infections, and Nasonex should not be taken if you have recently experienced a weakened immune system, tuberculosis, any untreated viral/bacterial/fungal/parasitic infection, eye infections caused by herpes, or liver problems. Nasonex is generally considered to be the safer of the two drugs for adults with no health problems. No matter what, it is a good idea to take it slow and carefully watch for any possible side effects or interactions. It is usually best to talk to your doctor before taking either Nasacort or Nasonex.